Democratic members of Congress and media publishers have focused on Comey's firing, while Facebook analytics showed that news stories about the firing didn't match up to the viral levels of other Trump controversies. 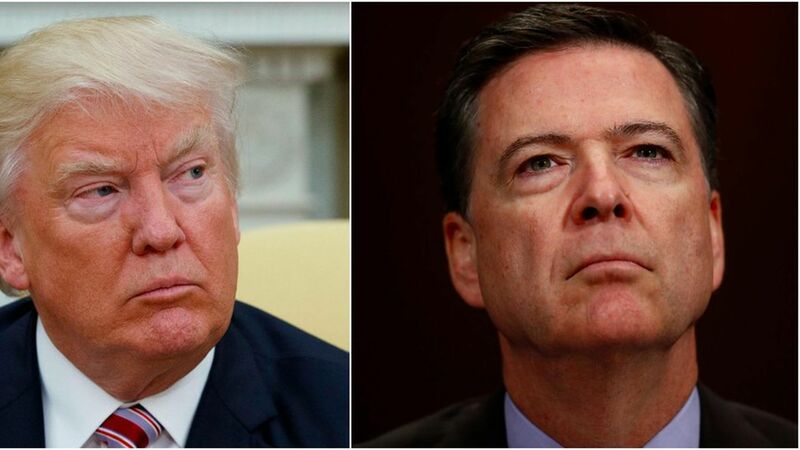 Approval: 39% of Americans approved of Trump firing Comey, compared to 46% disapproval, according to the Gallup Poll. Stories were quickly published of the Comey event threatening Trump's presidency, while Gallup has watched Trump's approval rating climb from 38% at the beginning of April to 42% this week. Congress: Democrats went wild with accusations of Trump covering up Russian collusion and comparisons to Nixon. While a few Republicans called for an independent probe into Trump-Russia collusion, most remained silent, and House and Senate leaders Mitch McConnell and Paul Ryan defended Trump. "Dershowitz: Comey Firing 'Appropriate,' No Special Prosecutor"
"Exclusive–James Comey 'Threw the Reputation of the FBI Under the Bus,' Says Bureau's Former Assistant Director"